Right now, Etisalat Nigeria is doing a special offer that allows its subscribers to download and use the Facebook mobile application for up to 90 days without paying for data. 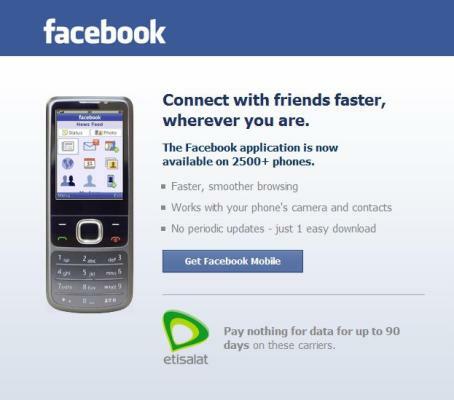 This Etisalat Free Facebook Browsing Is Free It works on All Facebook Apps And All Browser And It cost No Charges. And This Free Offer Works on Old Simcard And New Simcard. If I use it, will it display any pictures for me?